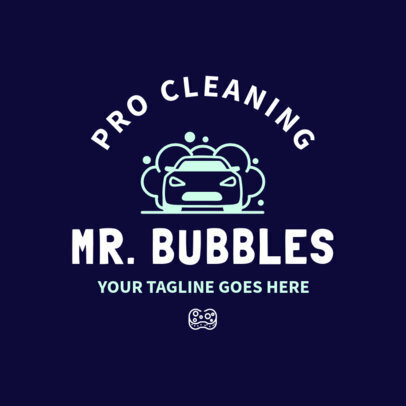 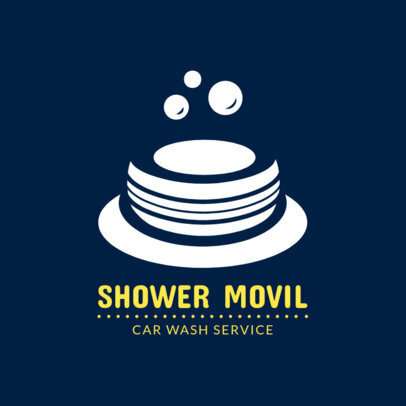 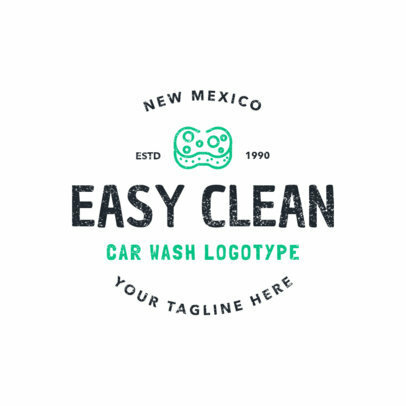 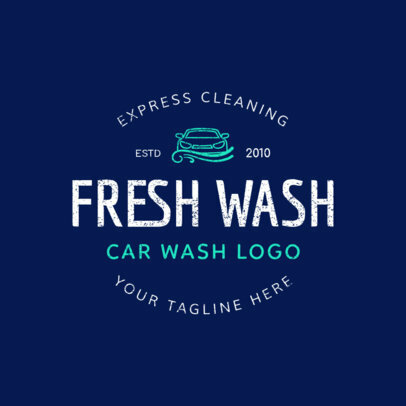 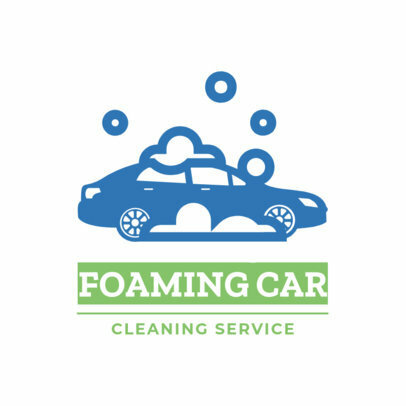 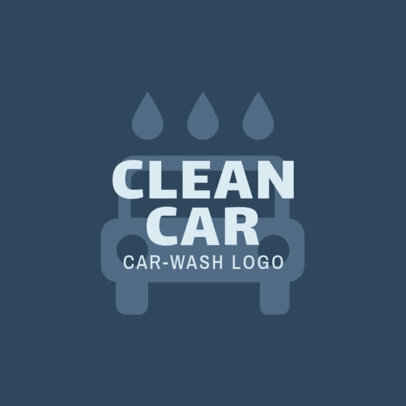 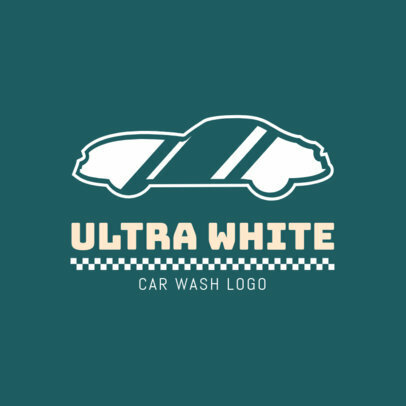 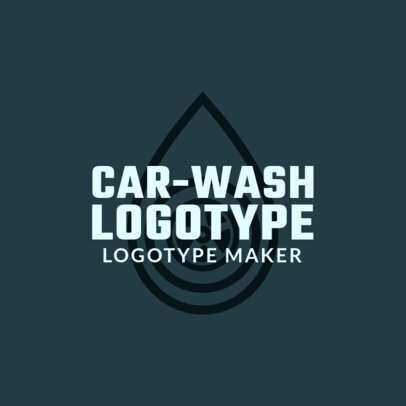 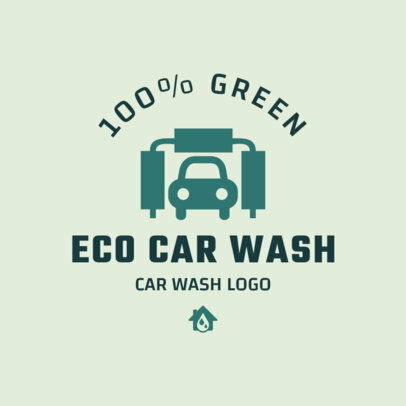 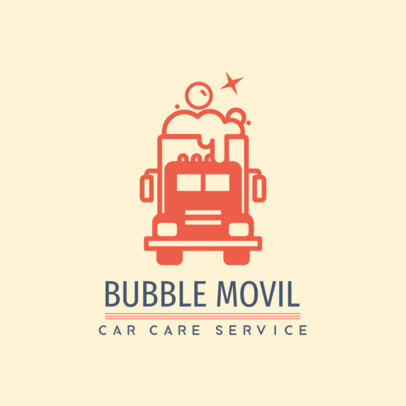 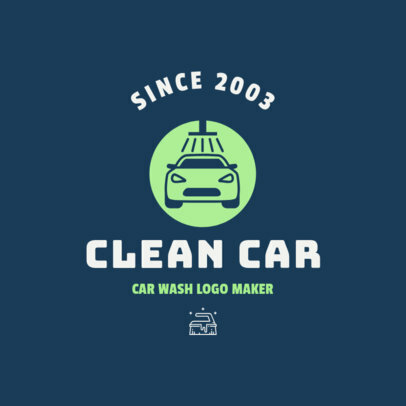 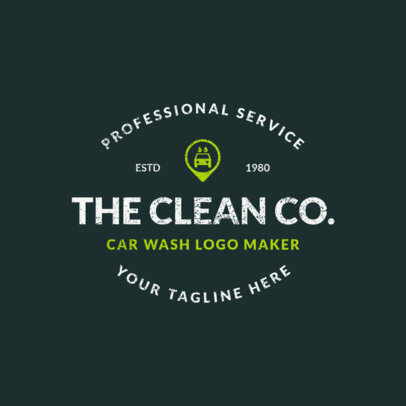 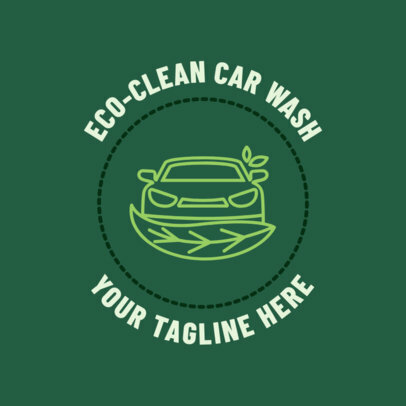 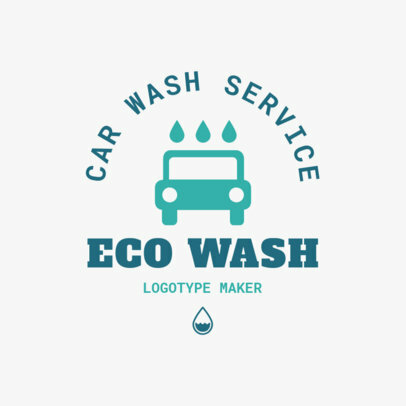 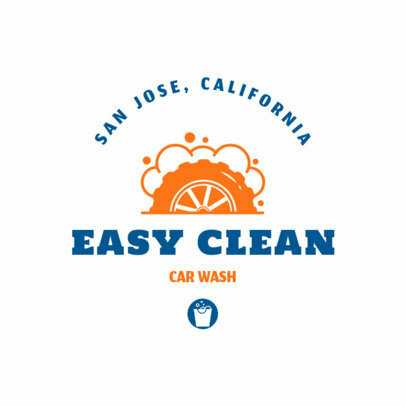 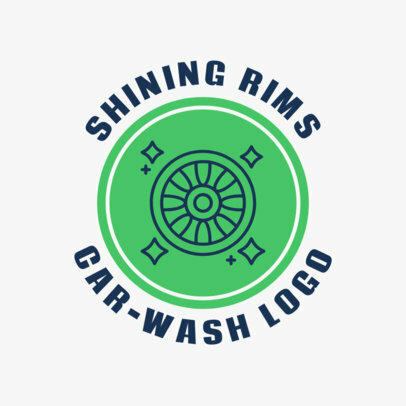 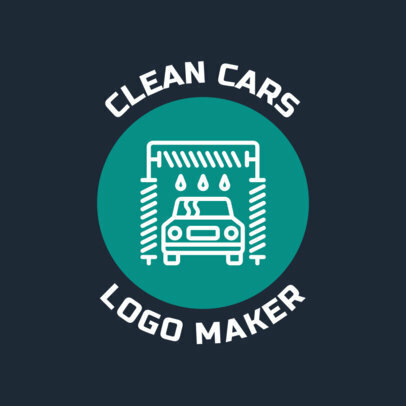 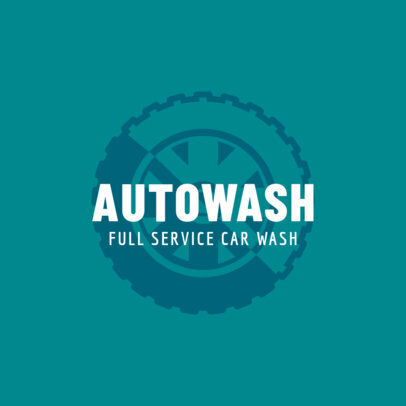 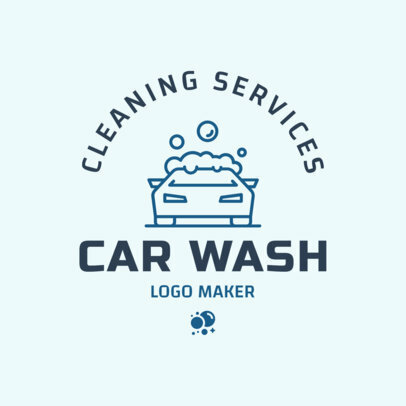 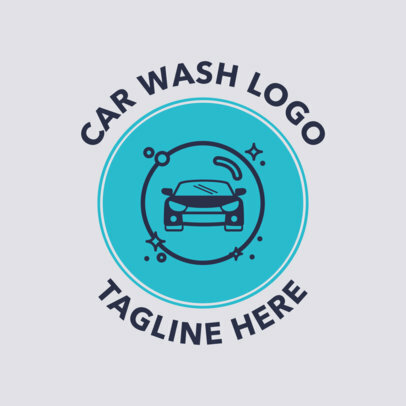 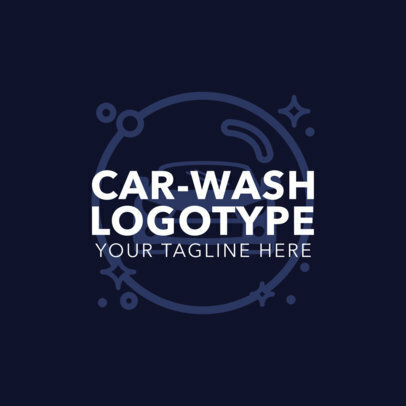 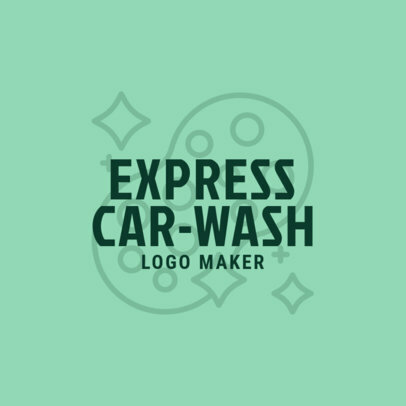 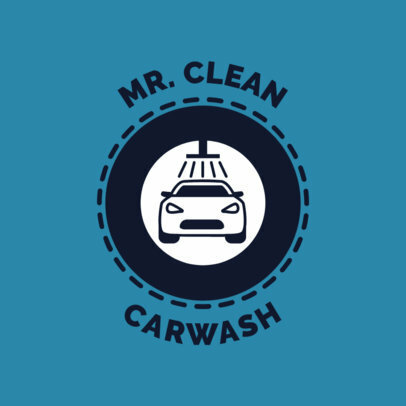 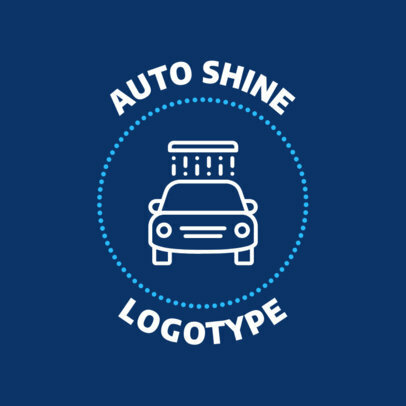 Design your car wash logo in just a few seconds using Placeit's online logo maker tool! 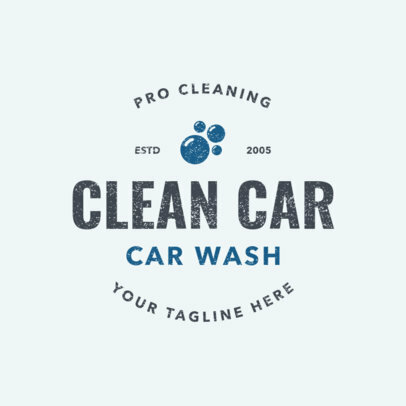 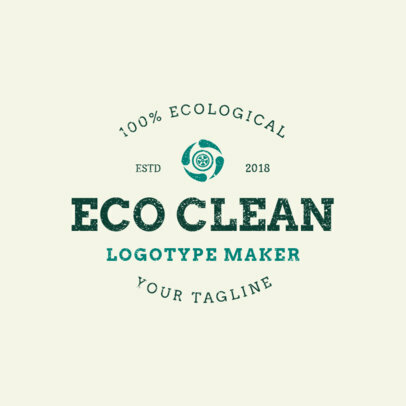 Create clean designs using a pre-made template you can fully customize with your brand's information. 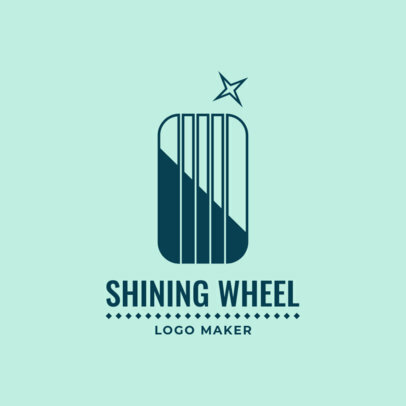 Start by typing in your brand's name and then choose a color palette and an icon that reflects your business. 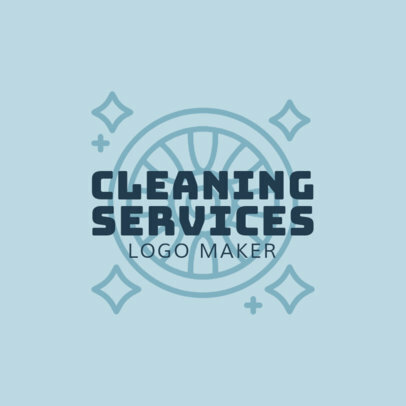 Just like that, you'll have a brand new logo!